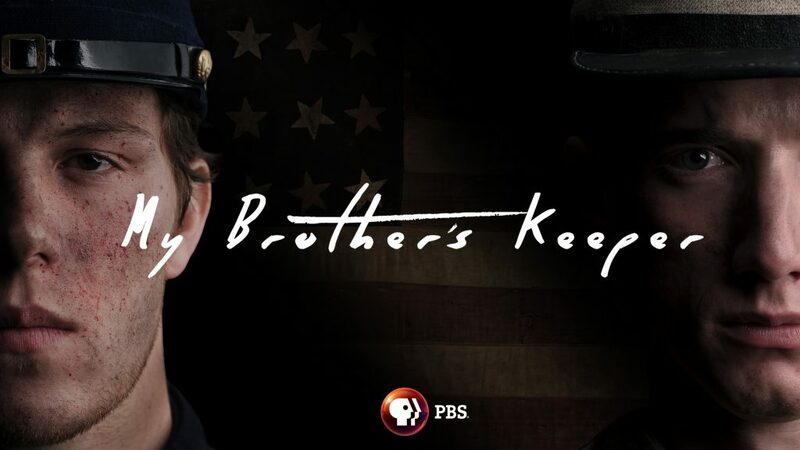 My Brother’s Keeper is a companion piece to the PBS’ primetime Civil War series “Mercy Street”. The second season debuts on January 22 on the network. The cinematic VR experience is now available on Viveport. If you’re lucky enough to be at VR on the Mountain this upcoming week, be sure to stop by the Vive Exhibit and experience this groundbreaking VR short film. Want to see more of My Brother’s Keeper? Take a look at this behind-the-scenes video on the making of My Brother’s Keeper.